In partnership with Bluestar Global Logistics, J&A Logistics Group are now moving b-double loads of almonds for export all over the globe. We run loads from Mildura to Melbourne where the produce is loaded into shipping containers and onto container ships using a just in time (JIT) system, meaning minimum holding time in any one of the three steps prior to shipment. 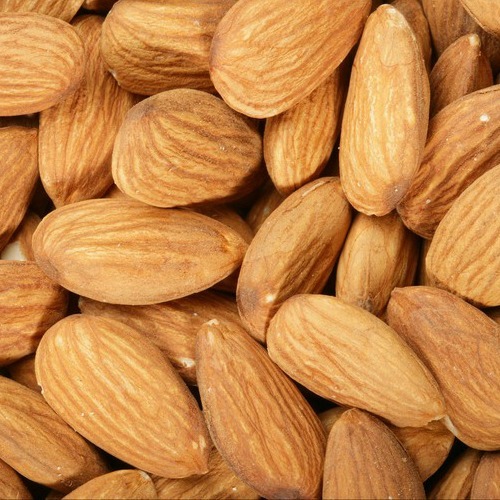 Up to 500 tonnes per week of almonds for export are shipped into a container warehouse in Tottenham in preparation for export. The seasonal nature of the produce means volumes vary dramatically however loading will continue throughout the year.